Want to Visit Facebook at Work? Now You Can! My co op advisor at Northeastern is always reiterating that students should NOT, under any circumstances, go on Facebook at work. It is considered unprofessional to check your personal social networking site, and not to mention the fact that by checking what your “friends” are up to, you are probably neglecting your work duties. However, things may be changing. Today, you might even be required to visit Facebook at work–just not your personal page. A new article from Entrepreneur.com Daily Dose details Facebook’s major updates to its Pages platform, making it easier for business owners to use the site to engage with consumers online. 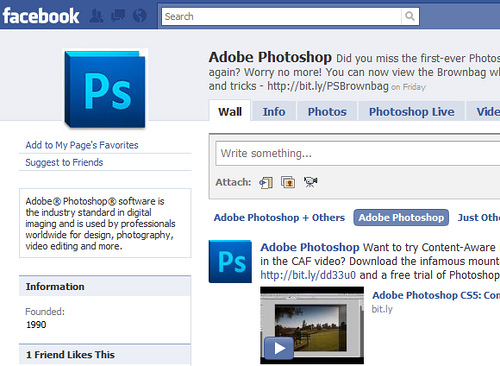 Feature changes and enhancements will go into effect for all Pages on March 10. Facebook is a popular site for entrepreneurs and start-ups, because the site is relatively simple to navigate and it is free to use. People of all ages have a Facebook account, which guarantees that business owners can reach out to their niche audience and target markets through the site. Using Facebook as a business strategy is an even easier choice for young entrepreneurs, because young professionals are typically using Facebook to network with their friends already and know the ins and outs of the site. So what are some of these changes, you may ask? Facebook will implement simplified page navigation that compresses the page navigation links into one scheme, located at the left-hand top of the page. Instead of a list of several navigation links, there will be just one, which is a popular best practice for websites and make it easier for users to navigate the site. Facebook will also be enhancing their email notification system for page administrators, ensuring that users receive instant notifications when someone posts on their wall. For individuals or business owners using Facebook as a business, this is extremely important so that the site can remain professional and clean. Placement of photos will also be changing. Business page photos will appear at the top of the page, just like personal profile pages. The article recommends that business owners post a series of new images that they want to be associated with first and foremost when customers and fans land on the page. I think these changes are a great step in the right direction, however, I do not think Facebook fan pages of business pages should be a substitute for an actual business website. Though there is room for pictures and information, I do not think there is nearly enough space for all the important information to be present–plus, it is not organized in any special way on Facebook to make it interesting or stand out. If anything, a Facebook page should be the connection between the fan and/or consumer and the company’s actual website. If someone sees something they think is “cool” on Facebook, they can automatically check out the Facebook page which will lead to the company website. The company website should also have a link to the Facebook website, making the transition circular and allowing fans and/or consumers to come back to the Facebook page and engage in discussion with other fans and/or consumers. That being said, I do think Facebook is a great (and free!) tool for entrepreneurs to build their fanbase and engage with their consumers. 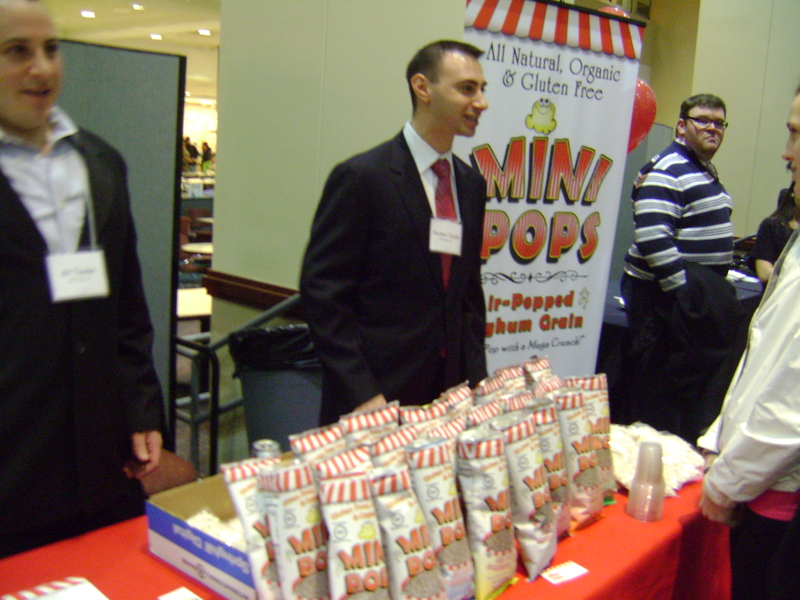 A great example for how entrepreneurs should use Facebook for their business can be seen within the Facebook page for Mini Pops, an air-popped & seasoned Organic Sorghum grain that resembles popcorn, but is apparently “healthier.” Mini Pops is the entrepreneurial venture of Ari Taube, formally in the pharmaceutical business. The Facebook page includes a brief background of the food as well as what flavors it comes in, yet designates customers to the company website to learn more.